Pitcher Mckenna Valencia delivers versus Taft College on Feb. 9. 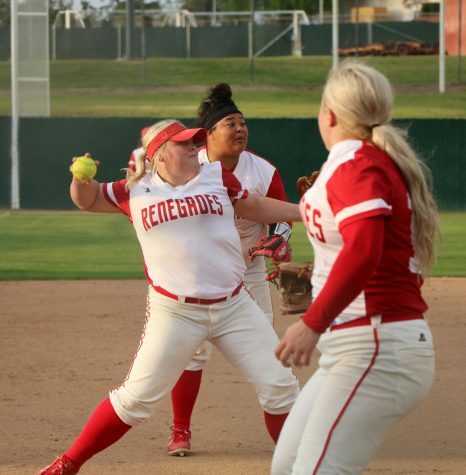 The Bakersfield College Renegades softball team is on the hunt for another good season with many returning and new athletes helping the team game after game, and one of those many athletes is Mckenna Valencia. Valencia earned a number of awards while playing at Stockdale High School, such as the Jockey Club award, student athlete of the week, MVP all-league and all-area, and second team all-area infielder and pitcher. At BC, she has been an important part of the team as a pitcher and hitter. 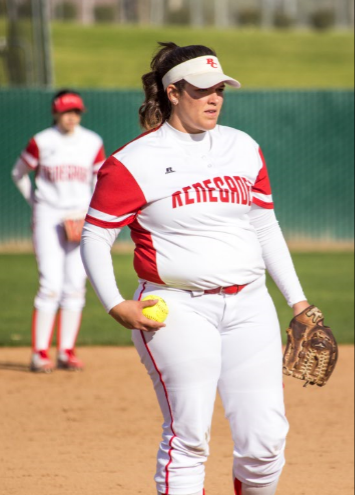 As a pitcher, Valencia has 66 strikeouts in 57 innings, and as a batter she had three hits in a doubleheader sweep of West Hills and five hits in a doubleheader sweep of LA Pierce. That was during a seven-game winning streak by BC that lasted from Feb. 26 through March 7. The Renegades are currently 10-9 overall and 6-2 in the Western State Conference. Valencia said she feels like she is a lot more comfortable on the field at this point of the season, and she’s learning a lot from her teammates who are ready to be competitive game after game to be a complete team. “I like playing with this set of girls. We all get along great. I have learned that all these girls have different stories and we all come from different backgrounds. 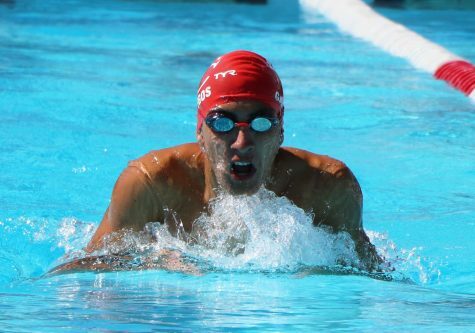 We all have strengths and weaknesses and that we have to embrace both to be one cohesive team,” Valencia said. From an early age, Valencia knew that softball was her favorite sport. She started playing softball at nine-years-old, and the reason for the love of the sport has grown for her in many ways, like being competitive, meeting new friends, and to use it as a way to tune out a bad day. 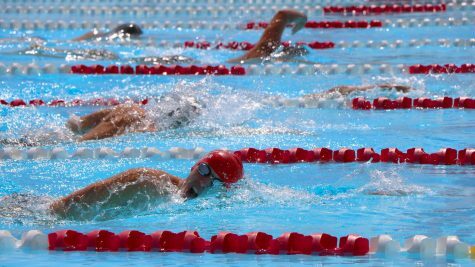 “I loved this sport at first because I loved the challenge of playing against all types of competition, but now I think the love of the sport has changed. I love it because it has always been a constant in my life. When things so happen to not go right for me in situations, softball was always there. I also love softball because I have met so many people from many different places. Softball has given me some of my closest friends,” Valencia said. Her goal in softball is to keep playing focused and competitively. As a student at BC, she is looking at a major in the forensic field. She chose a major in the forensic field, because she would like to have the chance to work in a crime lab for a police department. A life in sports always starts at an early age, it builds character and helps a person grow in many ways, and a person collects so many unforgettable memories, and for Valencia she shares one of her proudest moments in softball.